I serve as one of the Cleveland Municipal Liaisons for National Novel Writing Month. 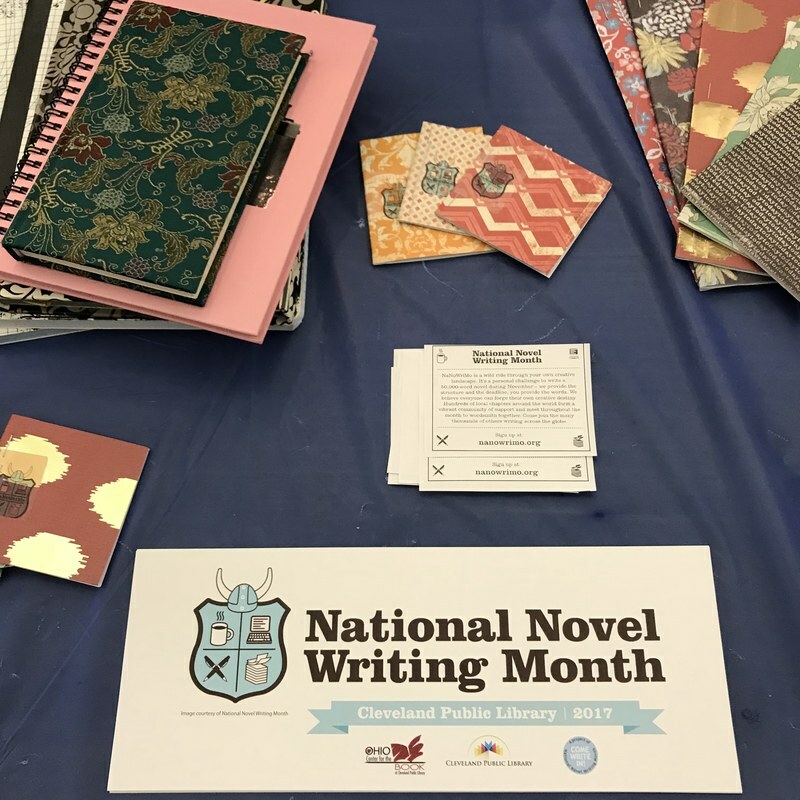 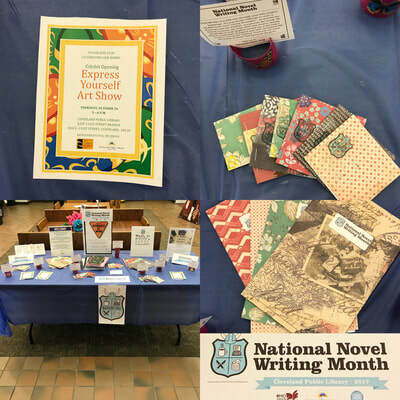 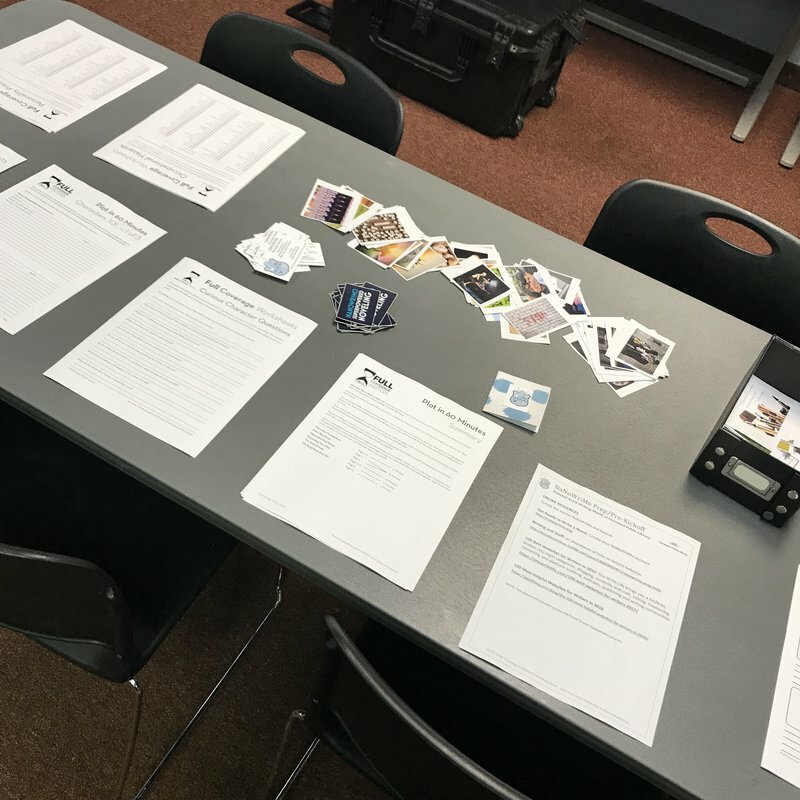 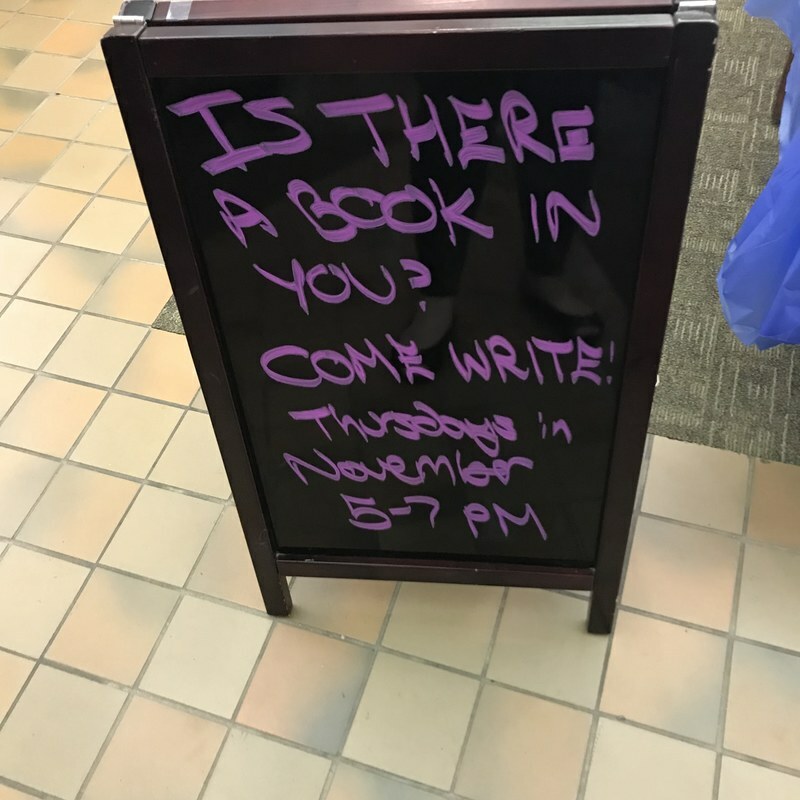 In 2017, we hosted weekly writing sessions at the Cleveland Public Library, which drew a diverse group of patrons, both from our regular crowd and from outside our usual service area. 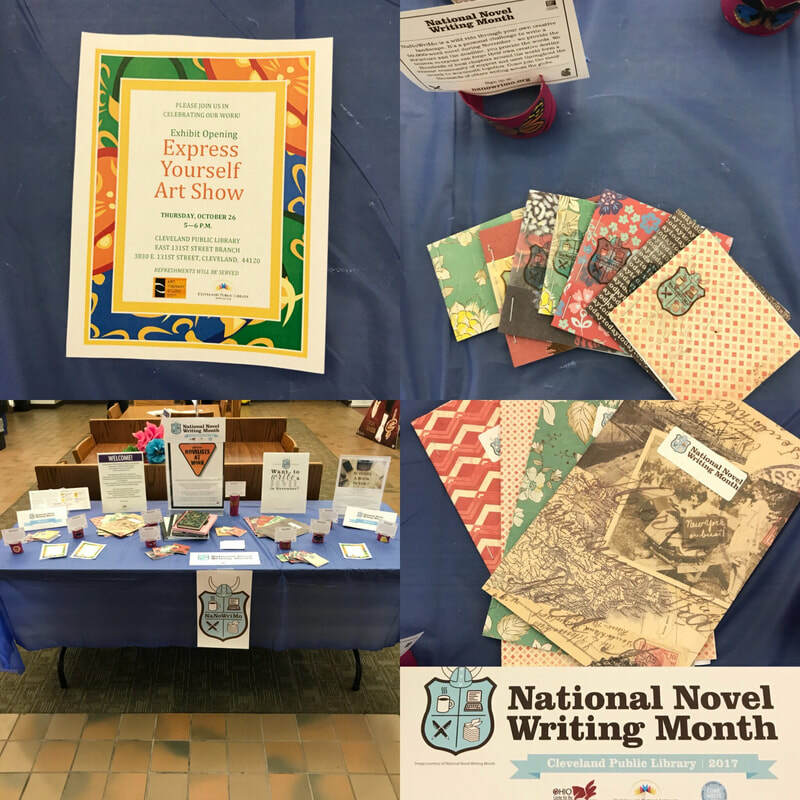 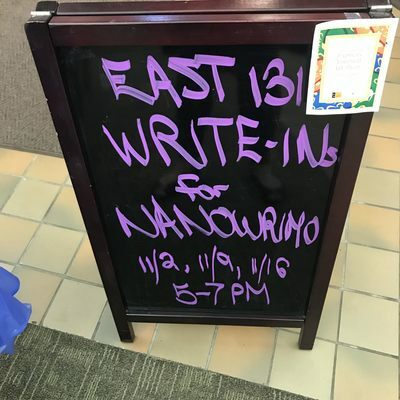 Several of our juvenile patrons wrote novels on Grammarly and Wattpad, and local writers joined us for Write-Ins. 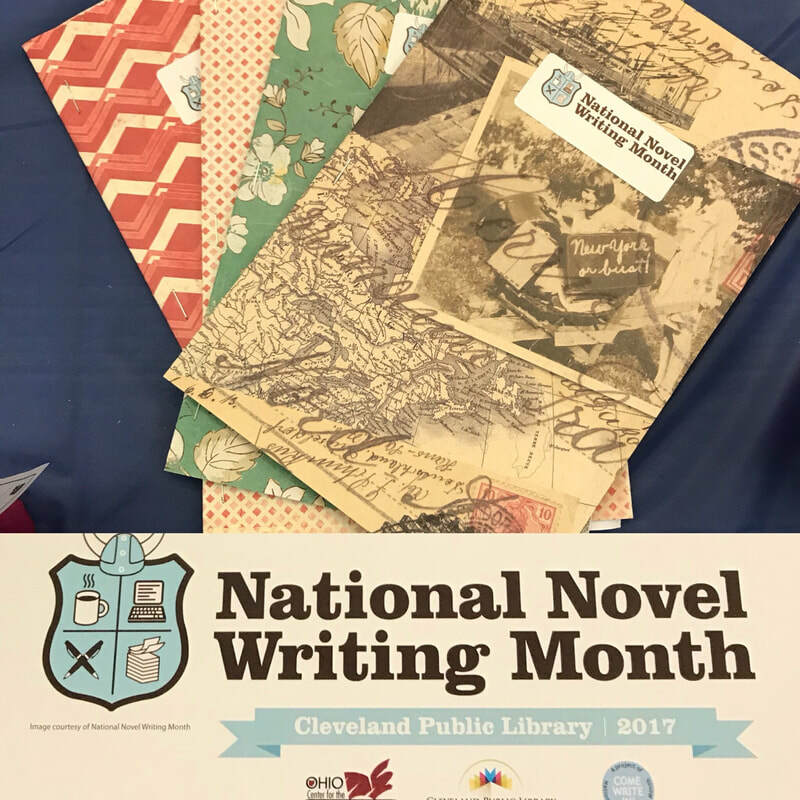 I also assisted with social media for CleNoWriMo and hosted public events at the Lakewood Abbey, as well as contributing to a panel discussion at the Cuyahoga County Public Library's Skirball Center. 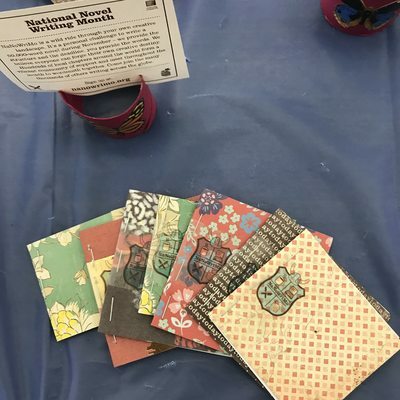 These photos are from Write-Ins; I made the paper-bound notebooks as a promotional giveaway. 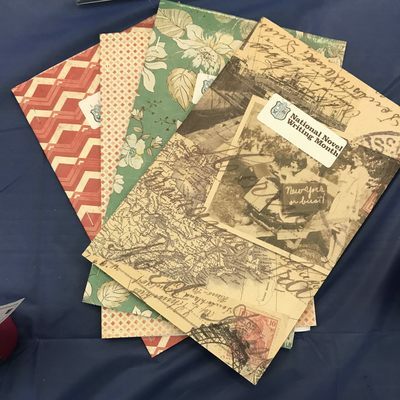 This prompted our children to have an interest in bookbinding as an art form, so I hosted bookbinding and papercrafting sessions.